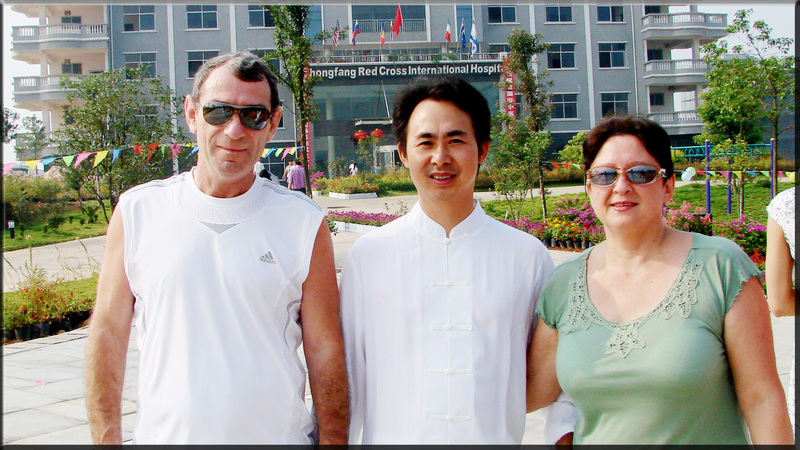 On 11th September 2016, Thanakorn from Thailand will come to our hospital for the TCM study. 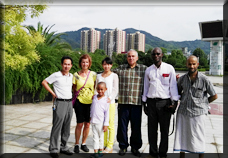 Dr. Zhu Ming, the world-famous TCM doctor, who in China have provided treatment to the largest number of international patients who suffered from chronic and difficult diseases. 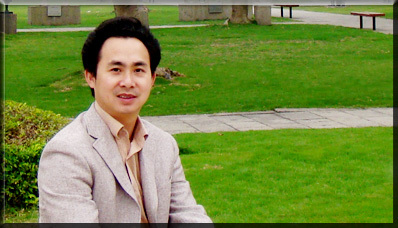 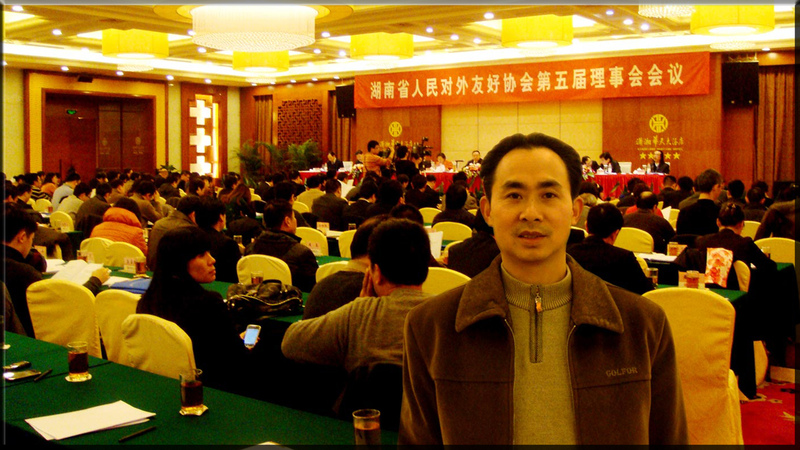 Dr. Zhu Ming, who was born on Christmas Eve 1968, the English translator of The Medical Classic of the Yellow Emperor, also known as Huang Di Nei Jing, which is the most important masterpiece in the field of TCM. 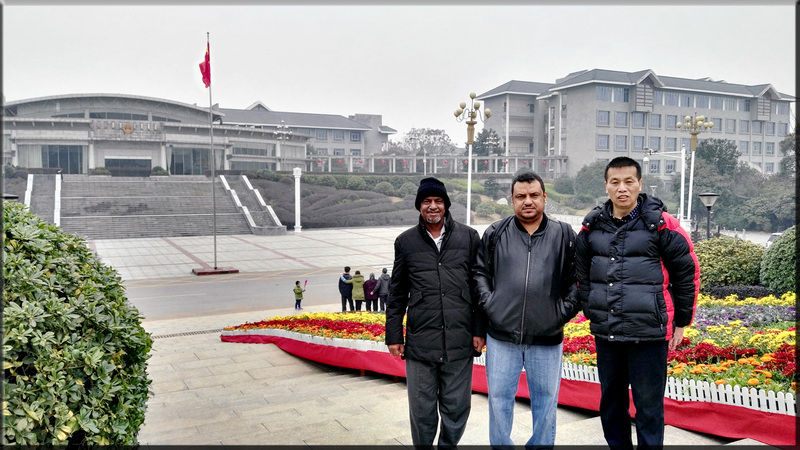 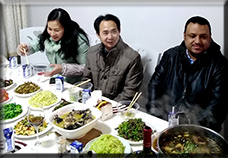 He worked assiduously for eight years to translate it into English successfully after graduating from Hunan College of Traditional Chinese Medicine in 1991. 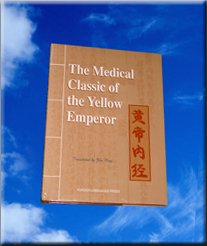 This book is published by well-known Beijing Foreign Languages Press and it is now being well marketed in more than 100 countries over the world, including the American bookstore Redwing Company the biggest one in the world focusing on alternative medicine, the biggest online bookstore in the world Amazon.com in the USA, the Great Wall Books&Art in Los Angeles, the Cypress Book Company in San Francisco, the World Prostatitis Foundation, the American Medica Inc., the British Splut Health Site, the Australian China Books Company in Melbourne, the Canadian Health Information Resource, the Lau Clinic Bookstore in Poland, the Euronet Netherlands, the biggest bookstore in China, Beijing Xidan Bookstore, Guiling Bookstore, Shanghai Xinhua Bookstore, China International Book Trading Corporation, Jinan Huiwen Bookstore, etc. 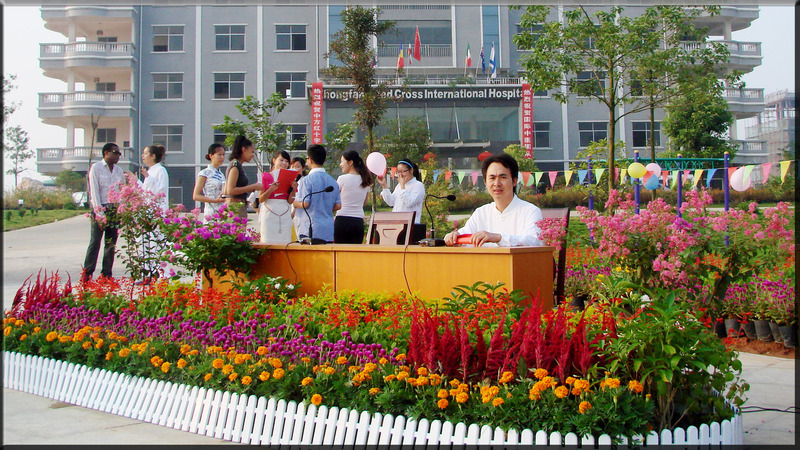 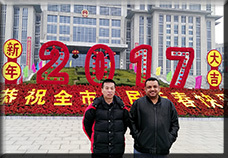 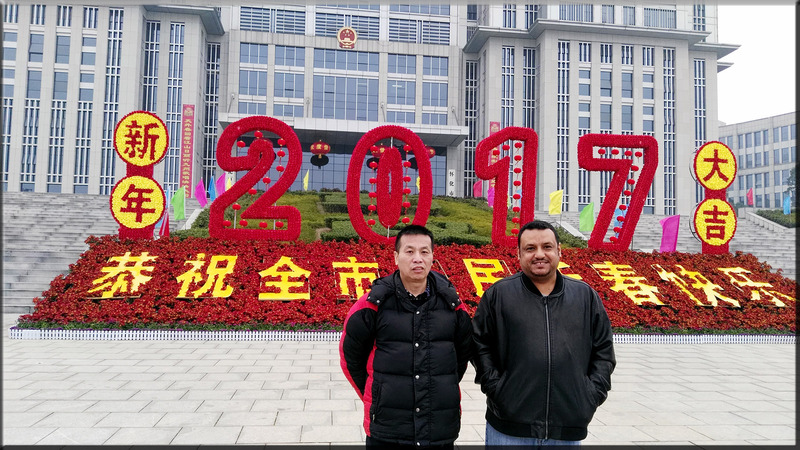 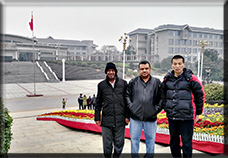 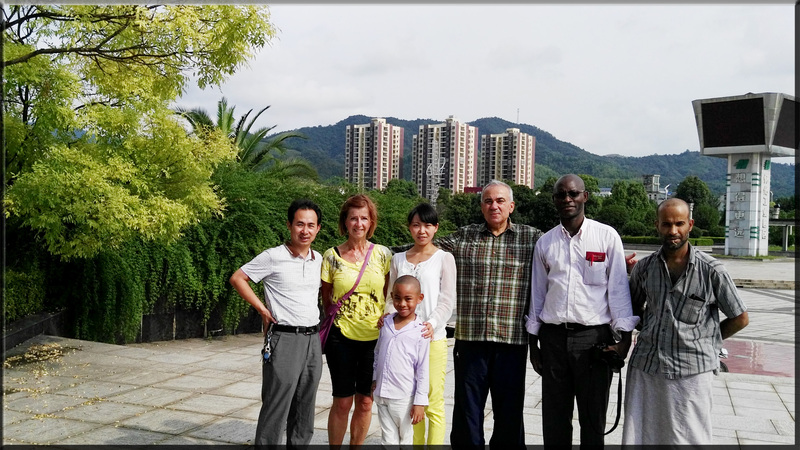 TCM International Service Complex is organized by Dr. Zhu Ming and his partners in Huaihua city, Hunan province, in Mid-Southern China. 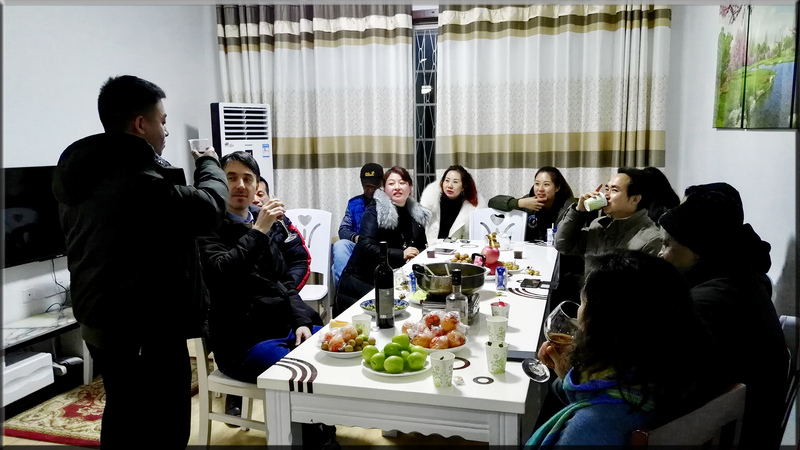 It includes a TCM school, bookstore, hospital, acupuncture center, herbal manufacturer, herbal scientific research center, TCM herbal shop, TCM export company and an information service. 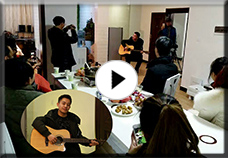 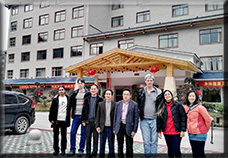 Www.tcmtreatment.com built and maintained by Dr. Ming and his partners is also the most comprehensive and informative website of traditional Chinese medicine in the world. 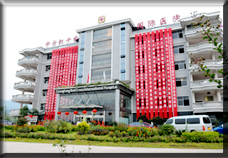 Relying upon his knowledge and accurate diagnosis and treatment ability, Dr. Ming's specialty is to treat various chronic and difficult diseases that other treatments fail to help. 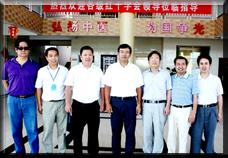 To meet the ever-increasing demands of offering better services for international patients and students, in September 2004 Dr. Ming was appointed as the vice president of Huaihua Red Cross Hospital which is helping international patients suffering from chronic and difficult diseases, also he was asked to take charge of the international TCM English teaching program of Huaihua Medical College which is unique in China. 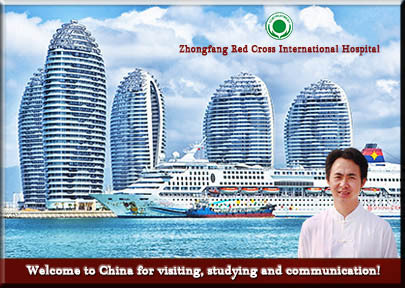 Being the president of Huiahua Red Cross Hospital from September, 2004 to July, 2010, Dr. Zhu Ming now is the president of our Zhongfang Red Cross International Hospital, the leader of the Chinese medicine experts team. 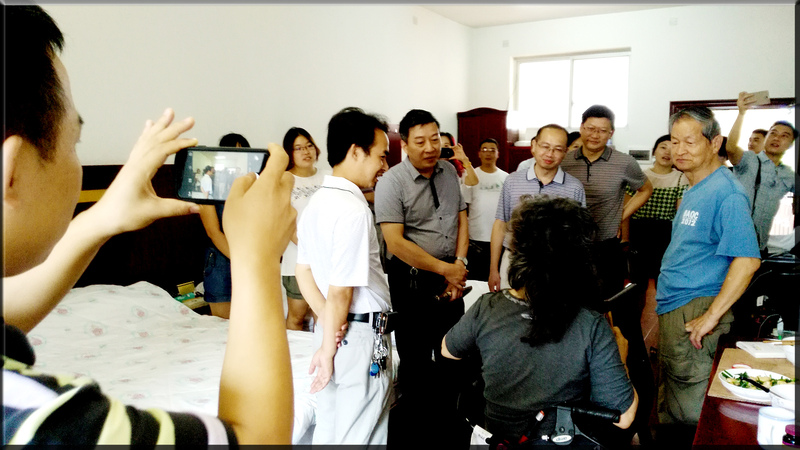 In May 2016, Dr. Zhu Ming was appointed president of "Hunan Red Cross International TCM Hospital". 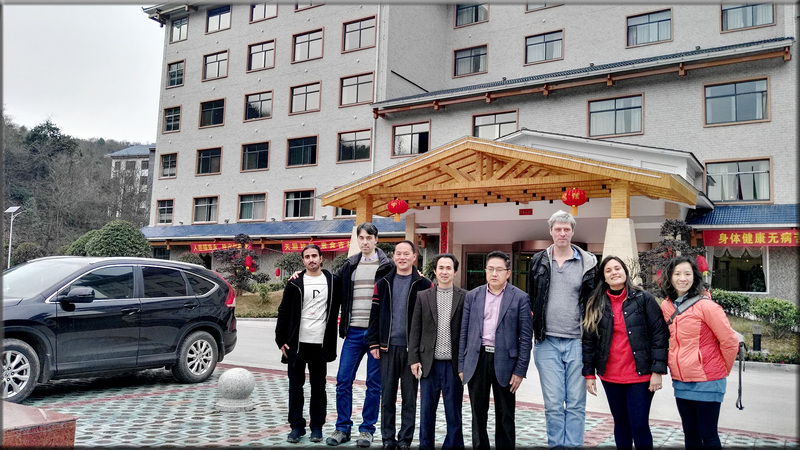 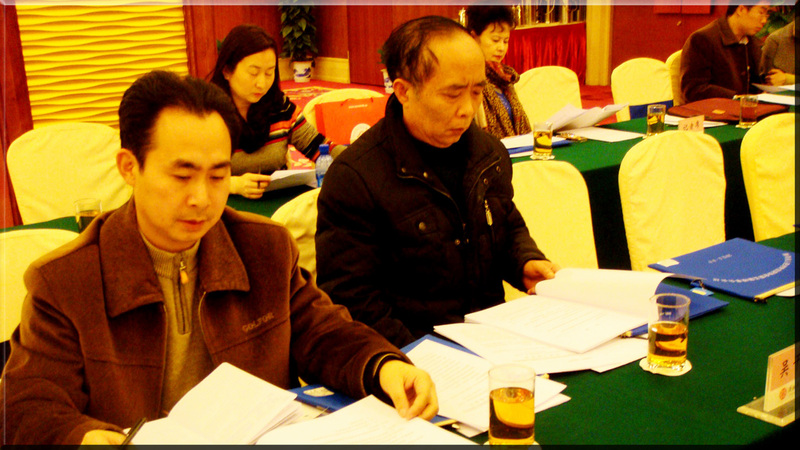 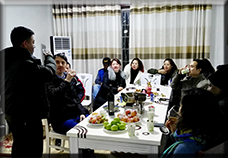 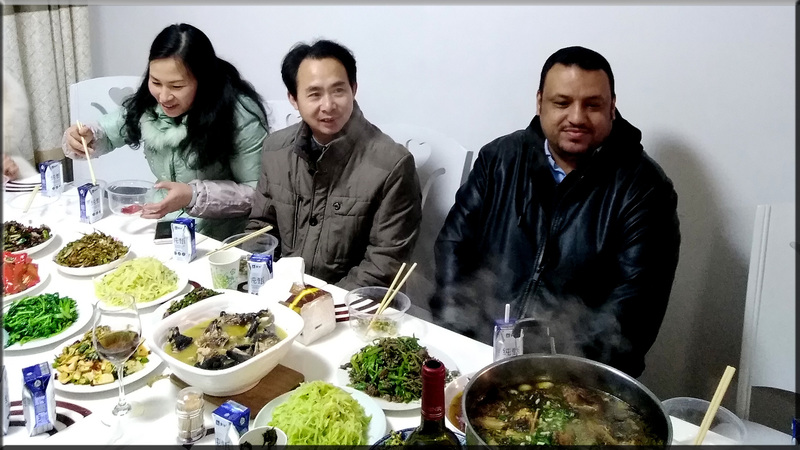 Dr. Ming is also known as the famous scholar word-wide, the excellent expert of chronic and difficult disease treatment in Hunan Province, China. 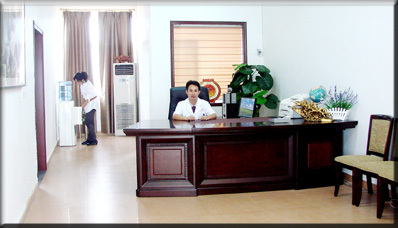 He specializes in the chronic and difficult diseases such as the thighbone necrosis, MS, vitiligo, thalassanemia, male sterility, dryness of the skin, prostatitis, rheumatism, etc. 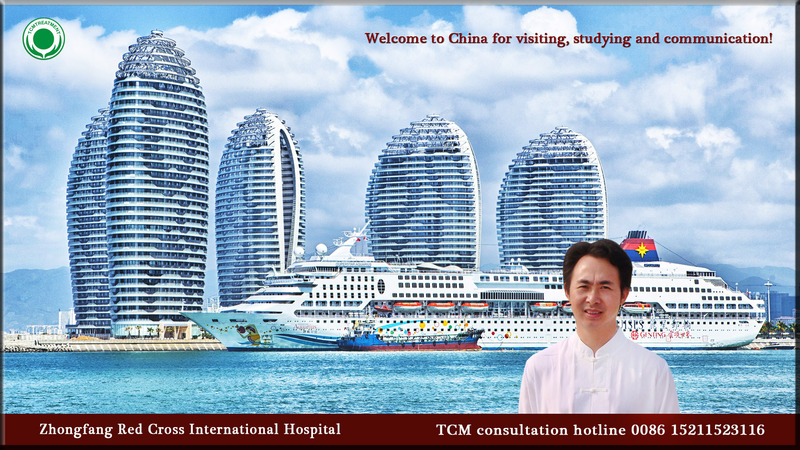 Dr. Ming, his TCM expert team and all his staff and partners are using their heart to work with TCM and are creating many medical miracles for the international patients. 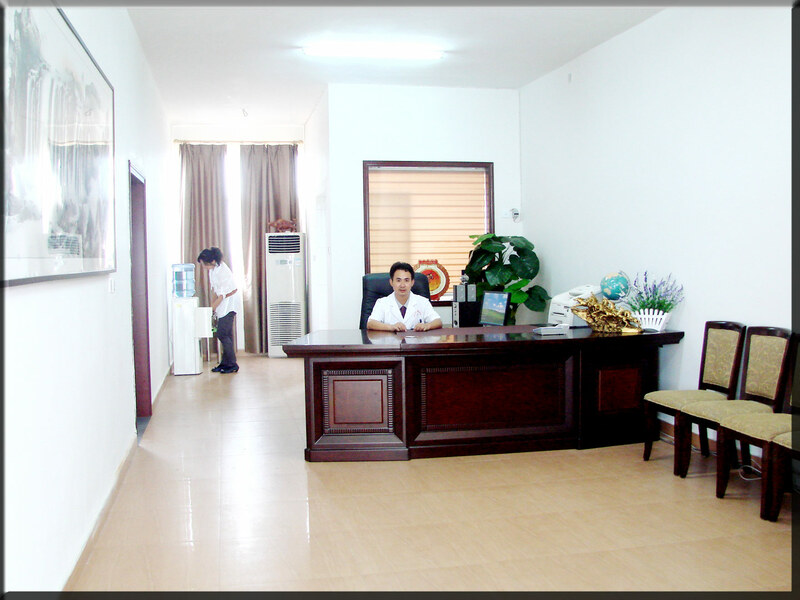 Dr. Ming's plain and sincere aspiration is just to let the people of the world to share their remarkable and common health treasure "TCM" which is characterized by natural and safe medications, and to promote the internationalization and modernization of TCM. 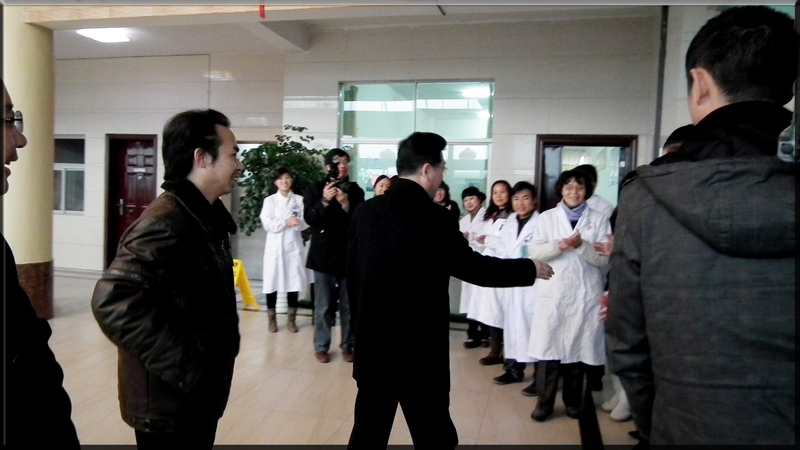 On November 21st, 2016, the leader from Hunan Foreign and Overseas Chinese Affairs Office came to our hospital to guide our work. 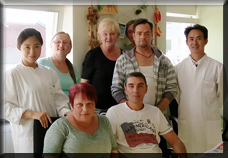 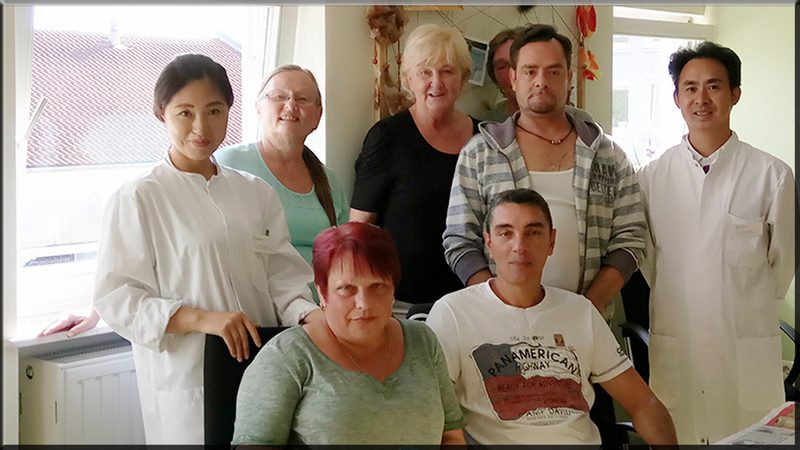 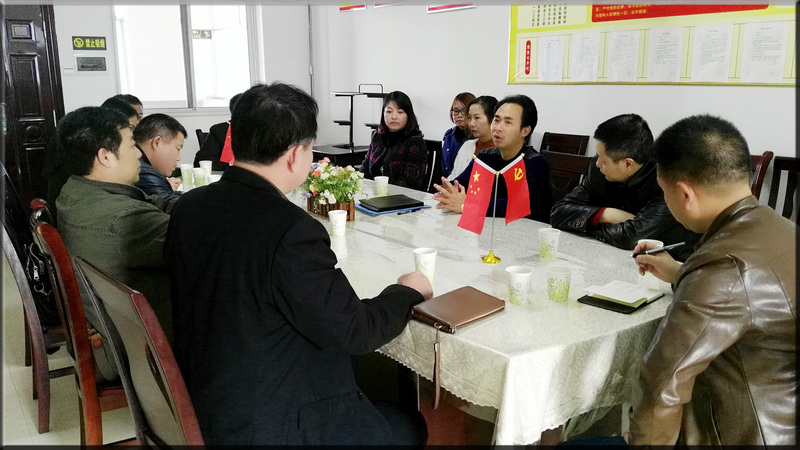 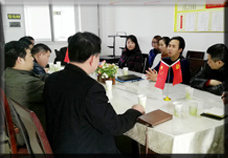 Our president Dr.Ming worked with our partner hospital to develop traditional Chinese medicine in Germany and offered TCM aid for the local people, they forged a profound friendship. 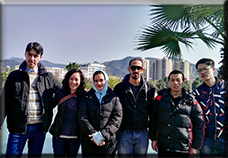 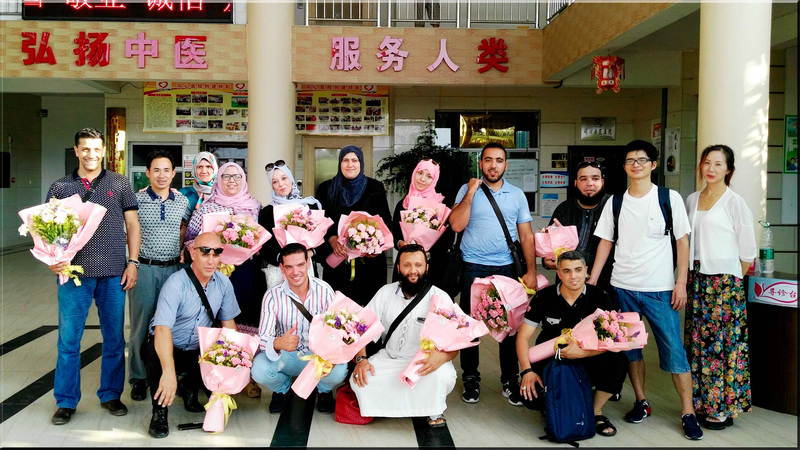 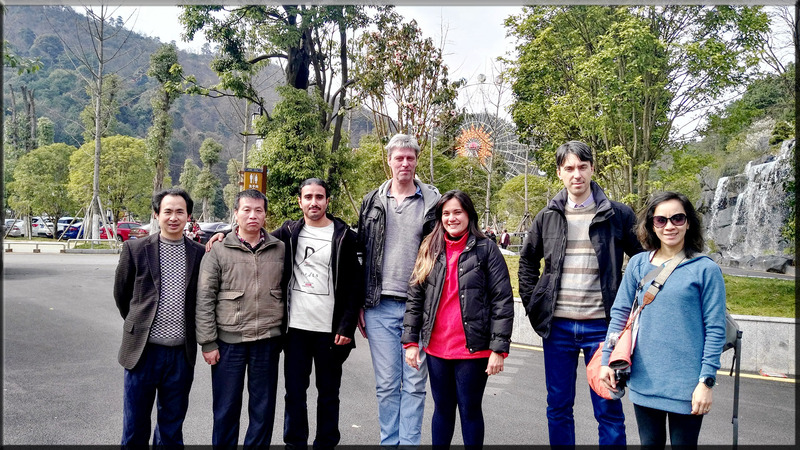 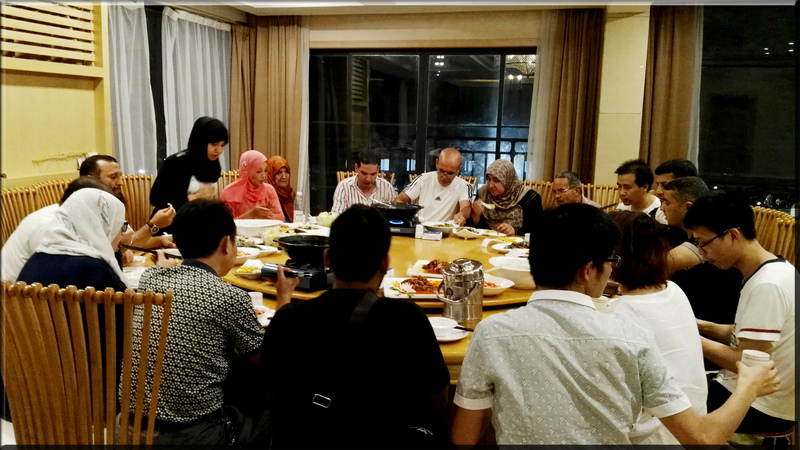 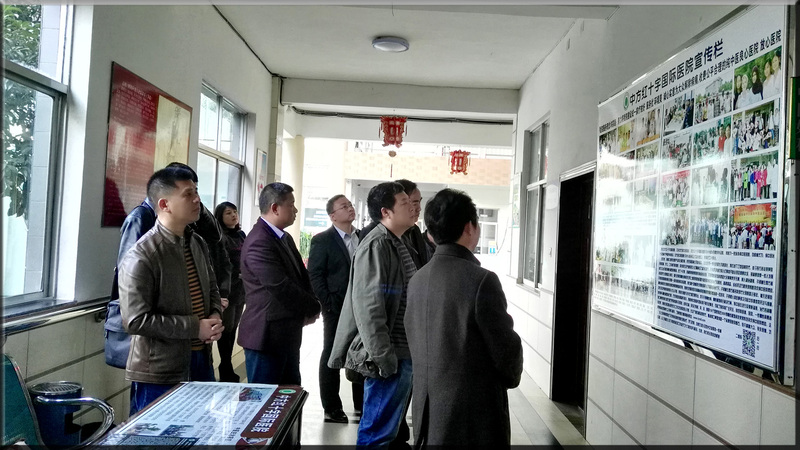 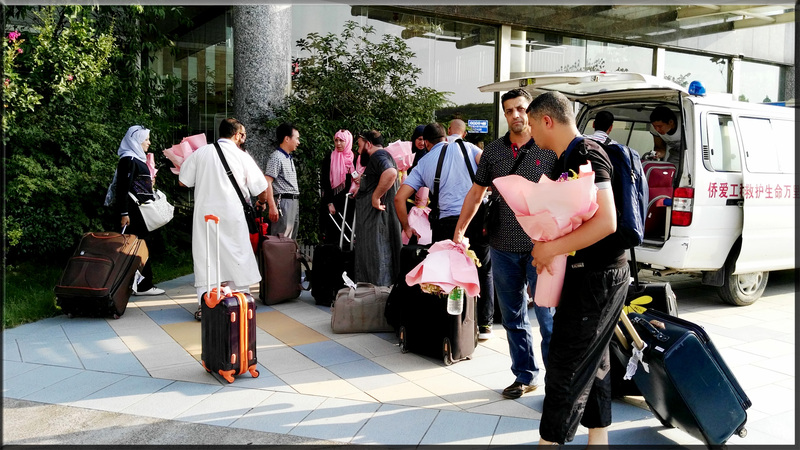 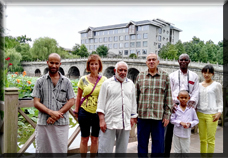 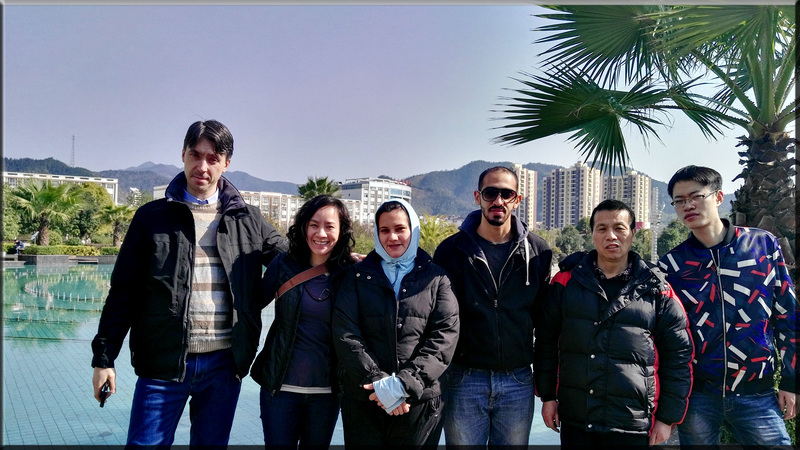 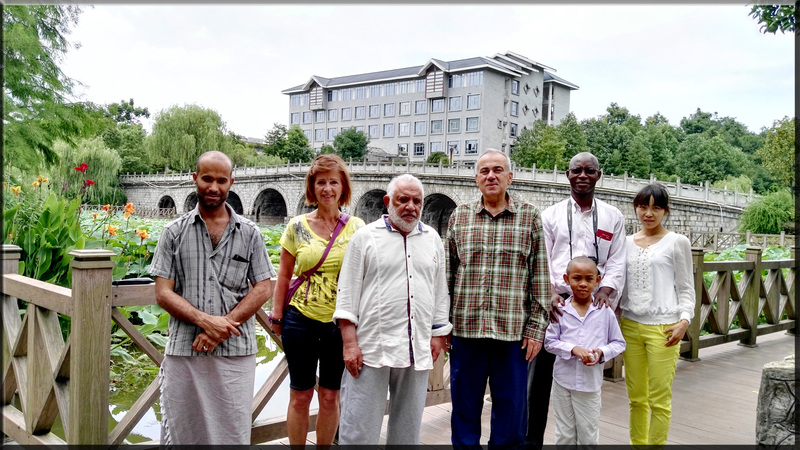 On Algeria 16, 2016, Algerian Traditional Chinese medicine study group came to our hospital, they were warmly welcomed by our staff. 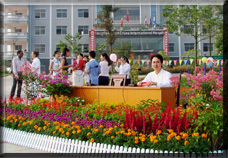 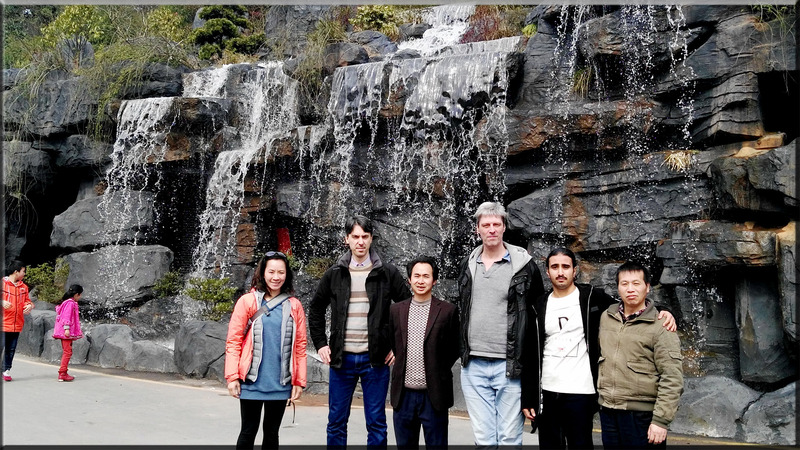 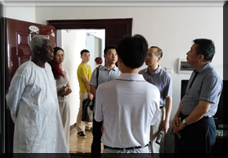 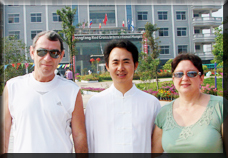 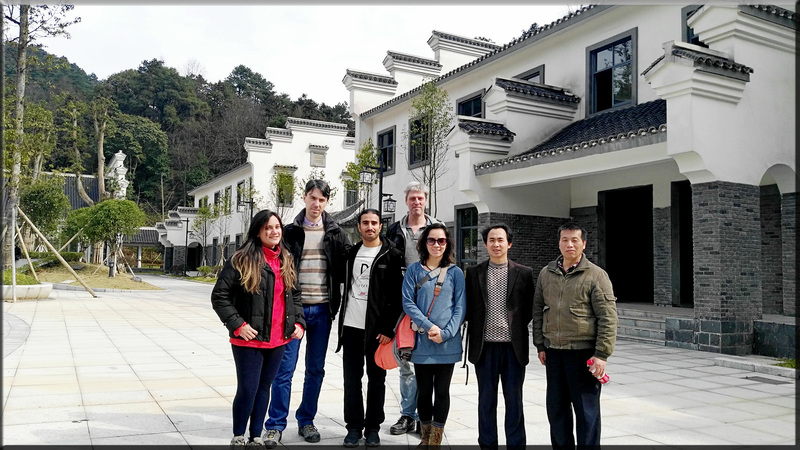 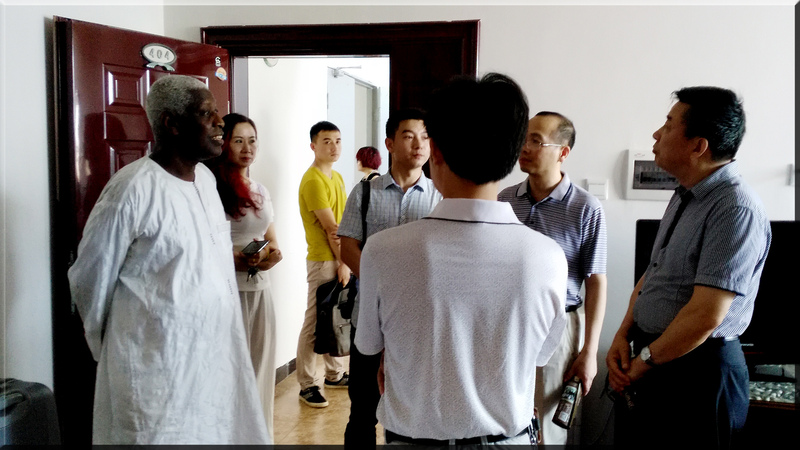 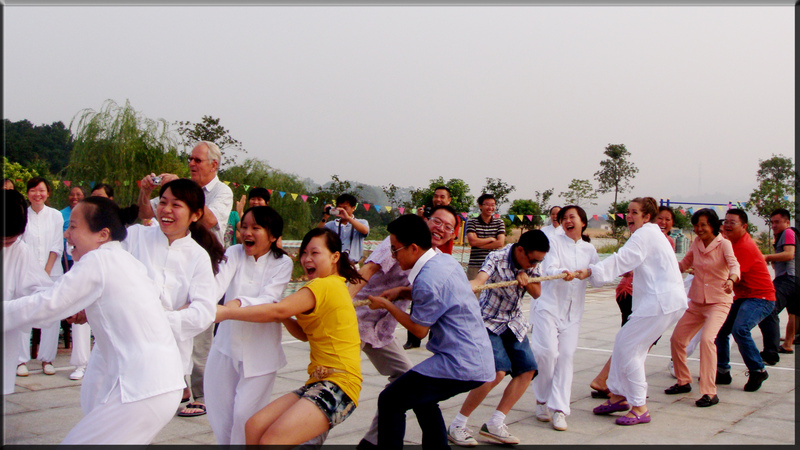 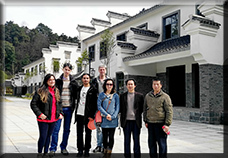 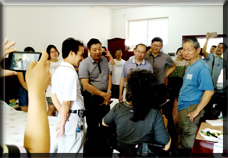 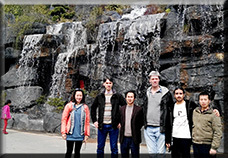 In early August, some of our international patients and students went to Zhongfang Industrial Park. 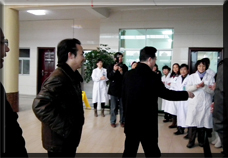 On November 25, 2015, President Zhu Ming and Dr. Peng Xianhua were invited by a German chain hospital of western medicine to offer TCM aid for patients with chronic diseases. 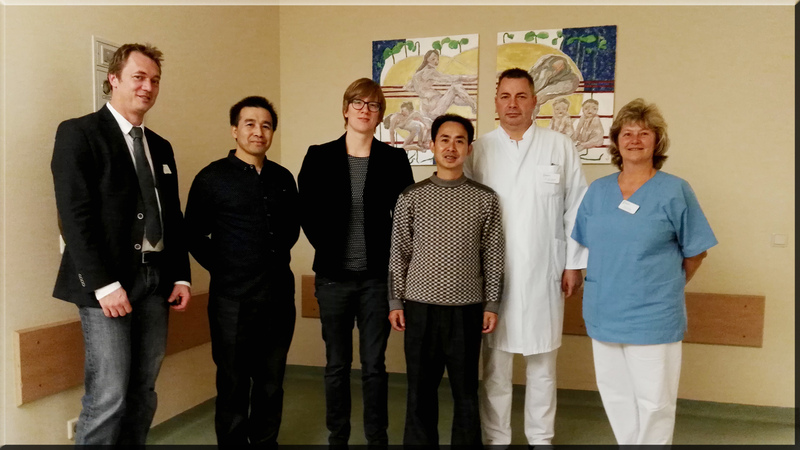 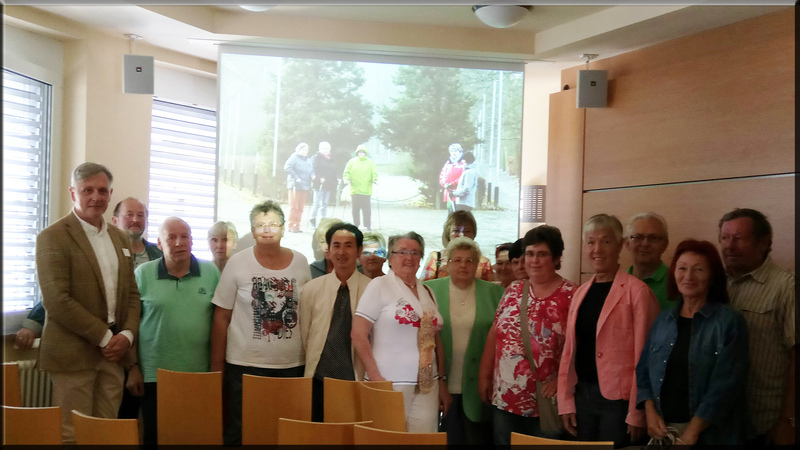 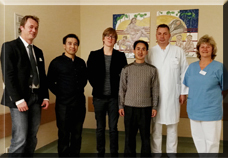 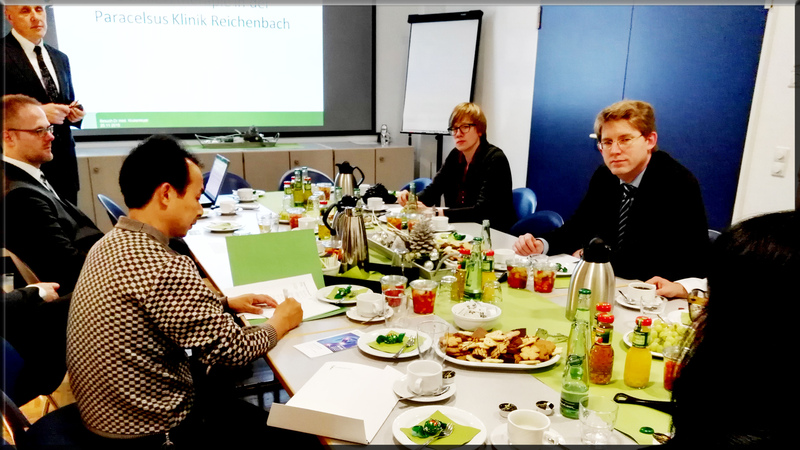 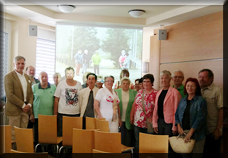 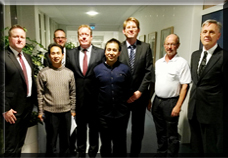 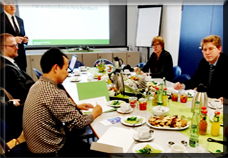 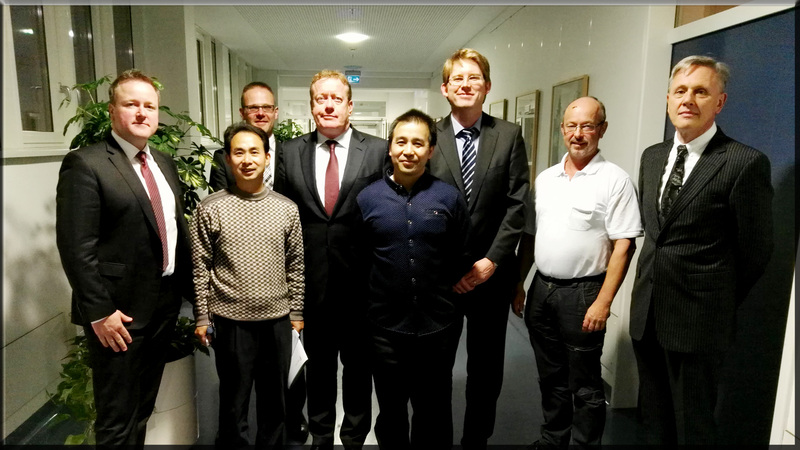 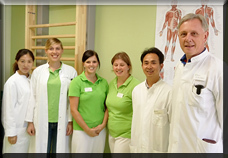 They discuss the topic of cooperation about TCM treatment in Germany and even in whole European Area. 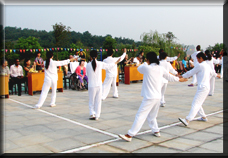 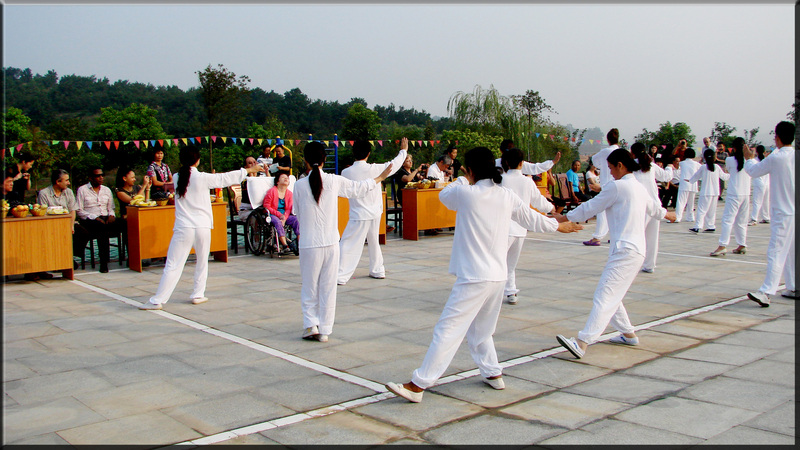 Both parties intend to build the largest TCM Rehabilitation Center in Europe. 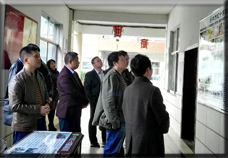 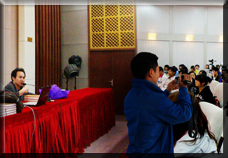 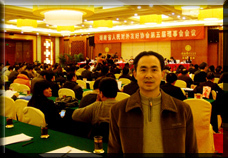 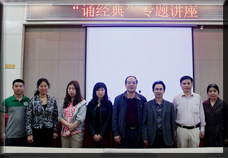 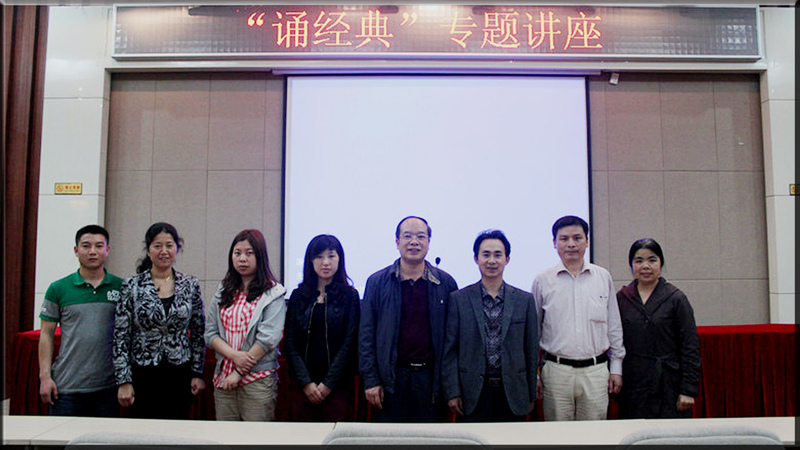 On April 25, 2012, President Zhu Ming of Zhangfang Red Cross International Hospital was invited to give a lecture on the theme of “Chant Classics” in Hunan University of Chinese Medicine. 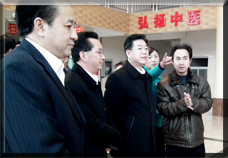 Dr. Zhu Ming, President of Zhangfang Red Cross International Hospital who has been nominated as one of four members of Hunan People’s Association for Friendship with Foreign Countries in the city of Huaihua, attended the Fifth Council of Hunan People’s Association for Friendship with Foreign Countries in Changsha on February 24, 2012. 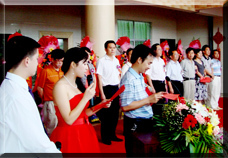 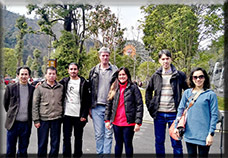 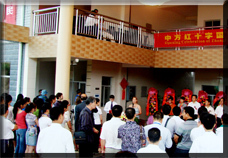 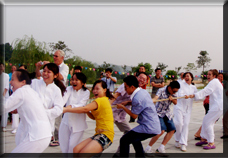 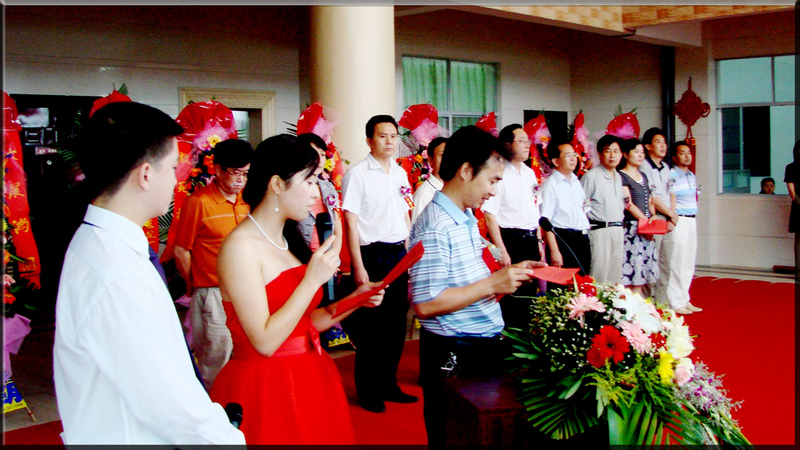 On August 26, 2011, we celebrated the11th anniversary of our TCM group. 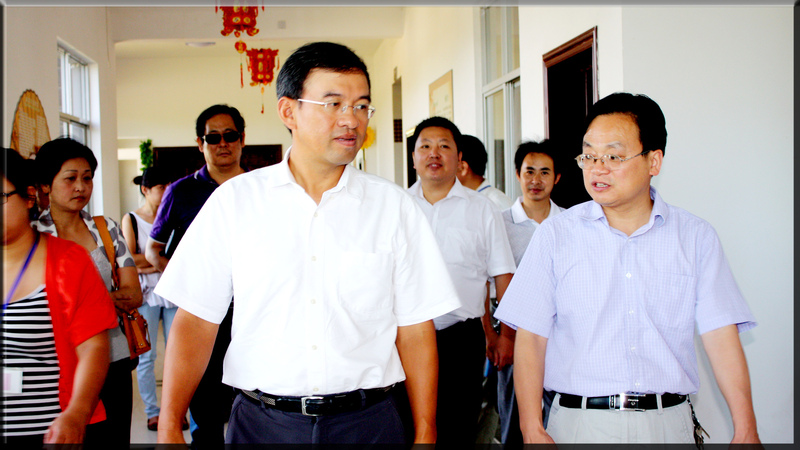 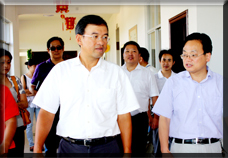 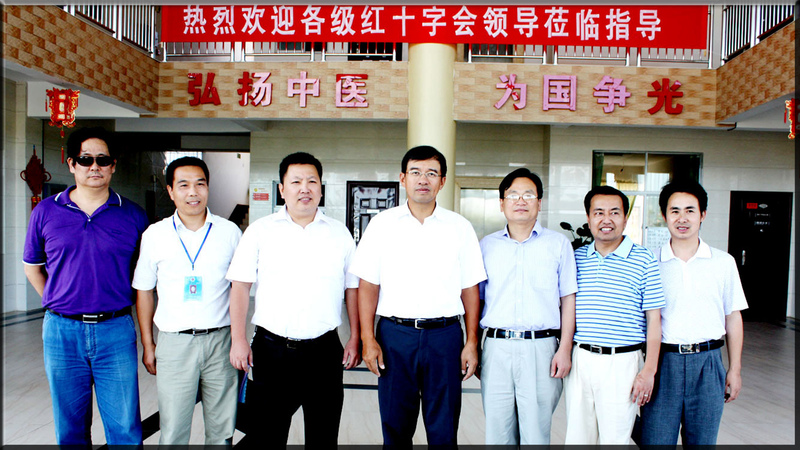 Mr. Wangzhi, the secretary general of Chinese Red Cross Foundation and Mr. Zeng Fanguo, the president of Hunan Red Cross Society, came to our hospital to examine our work for Red Cross Society and TCM on August 18, 2011. 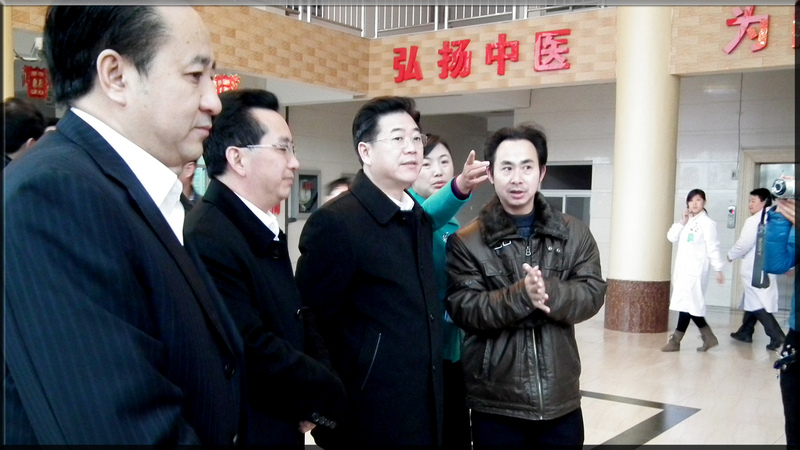 Cross On 16th March,2012, the Secretary of Huaihua municipal committee Li Yilong and other major leaders came to our hospital for the investigation. 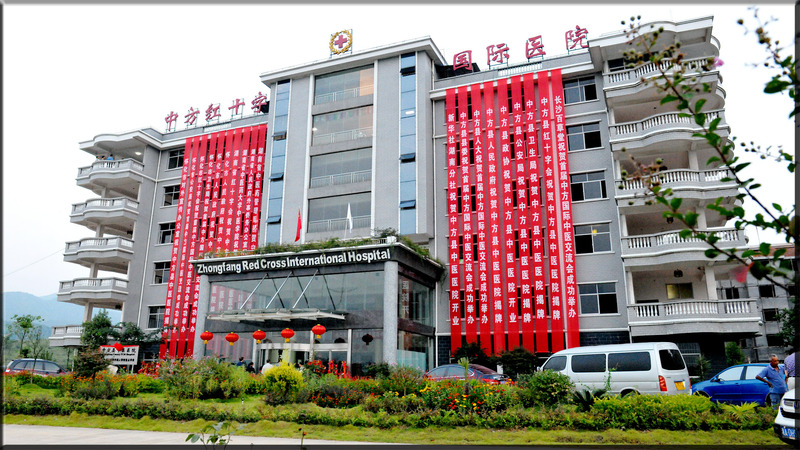 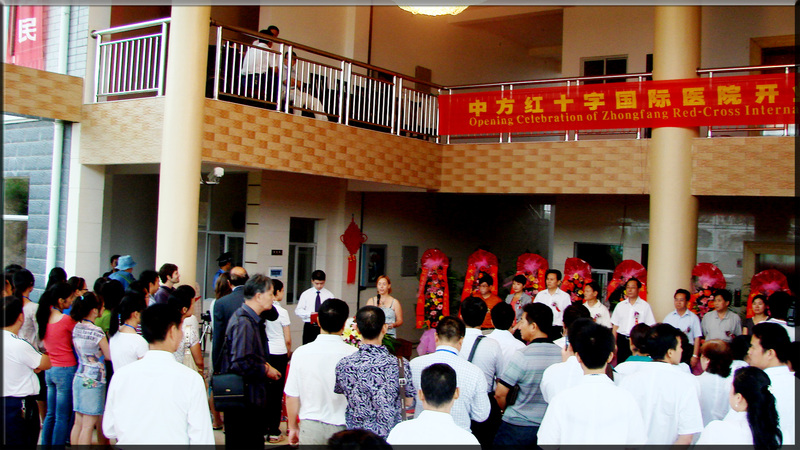 Here is our new hospital "Zhongfang Red Cross International Hospital", which was put into service in the end of July, 2010. 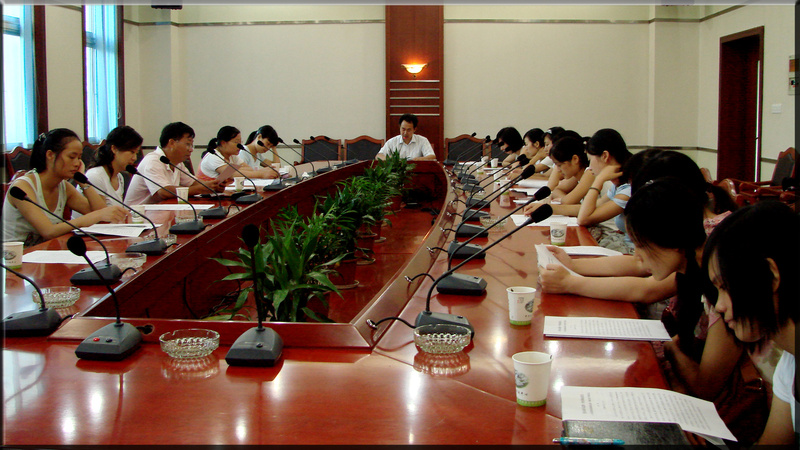 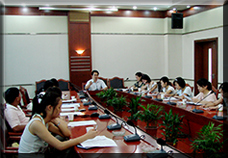 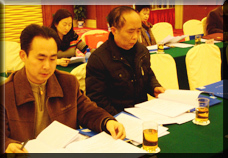 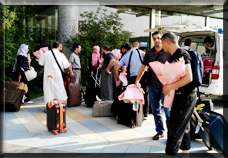 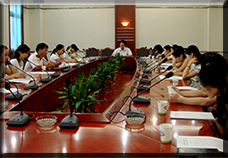 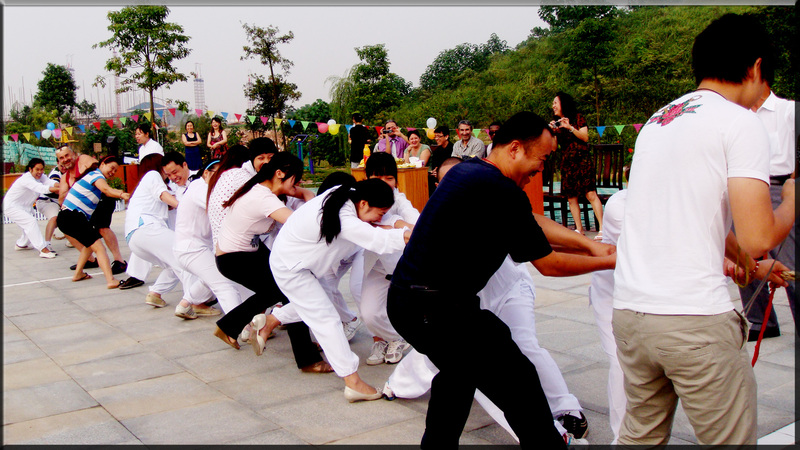 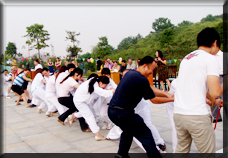 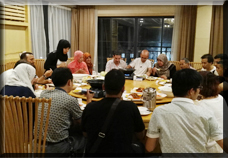 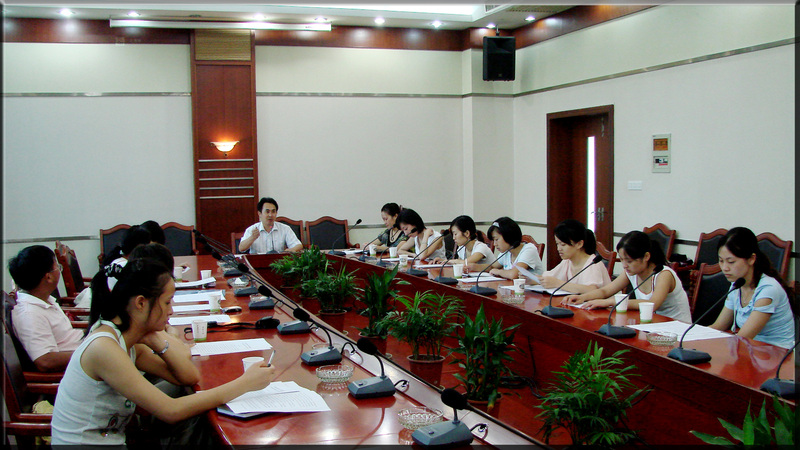 On July 31th, 2009, Dr. Ming and the staff of International Communications Office get together in Zhongfang, sharing the working experience with each other.